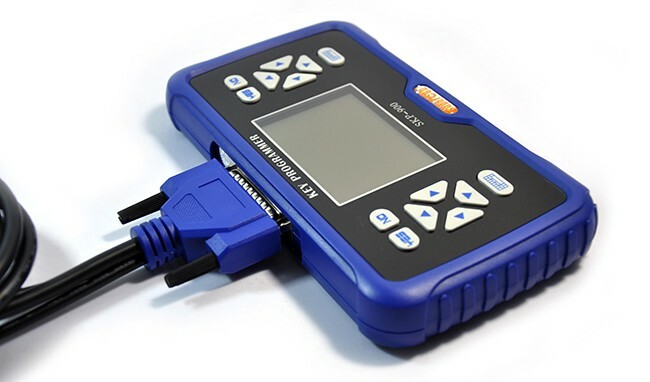 Note: SKP900 is good working on Landrover, but not work well on Japanese vehicles, if you need, we recommend Original X-100+ Update Online SK106 best for Japanese cars key programming. This SKP-900 has 50 tokens itself. After these token run over, you can go to official website to charge tokens for free. 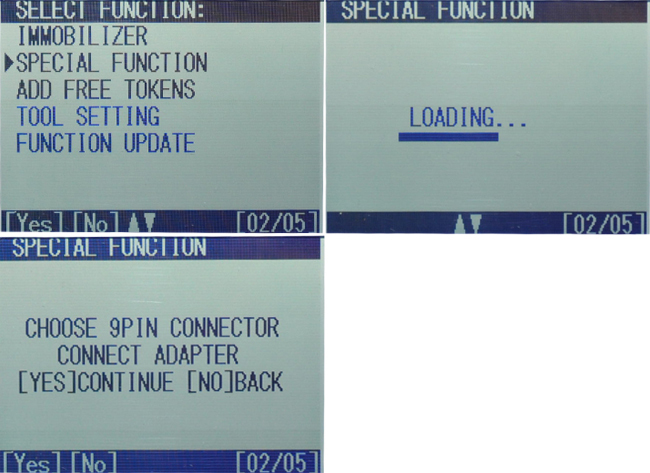 Register this product on official website, log in and you will see the menu for charge tokens on this device. After the tokens used up, you can register in skp-900 official website and add the tokens for free. The dealer code is 1001. 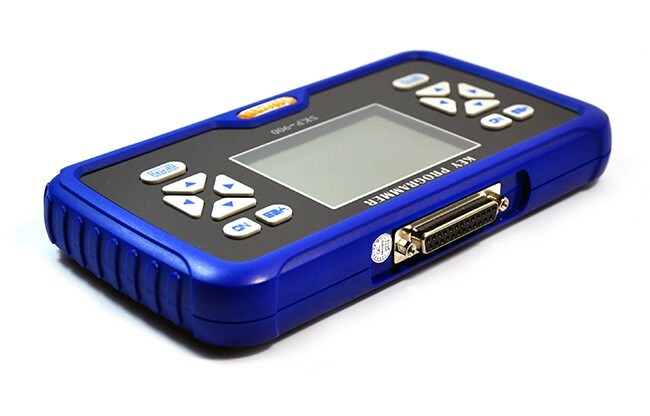 How to update SK-900 Key Programmer ? 2. After registering, we will upload your device update file, After that. you will find it in " My Update" when you log in the Official Website again. 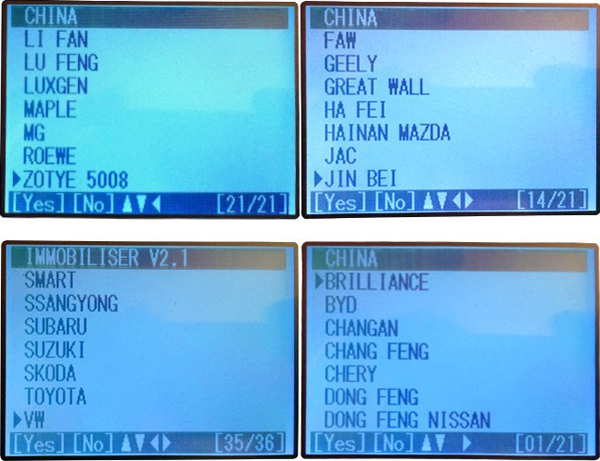 ADD HYUNDAI PIN Code Reading via OBD For ID-46 Key-2014 (Shocking!!! ), Not support KEYLESS GO smart system. 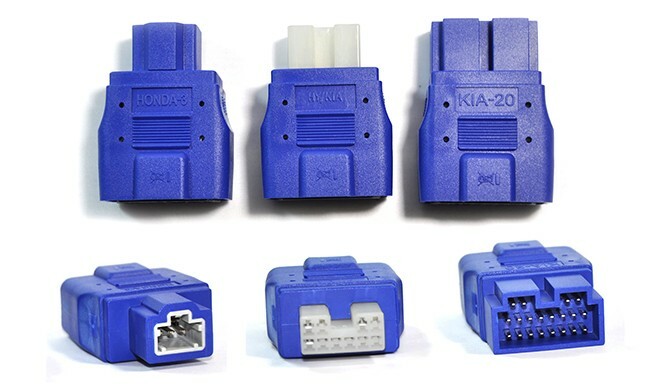 ADD KIA PIN Code Reading via OBD For ID-46 Key -2014 (Shocking!!! ), Not support KEYLESS GO smart system. ADD HYUNDAI AZERA Smart Key Programming 2013- (Shocking!!! 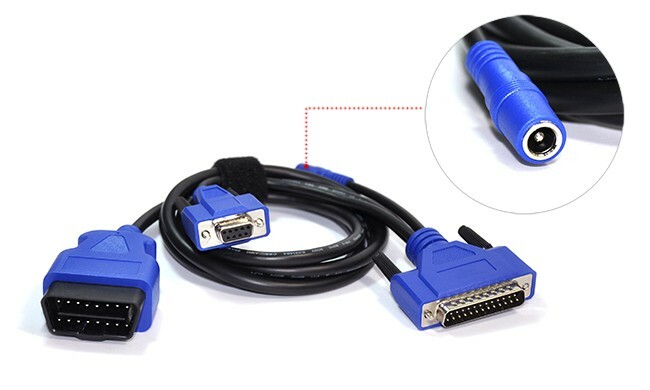 ), Not support PIN Code Reading. Add HONDA CRIDER Smart Key program 2013-2014, no need enter PIN code, the NO.1 in the world! Add HONDA JADE Smart Key program 2013-2014, no need enter PIN code, the NO.1 in the world! Add HONDA ACCORD Smart Key program 2013-2014, no need enter PIN code, the NO.1 in the world! 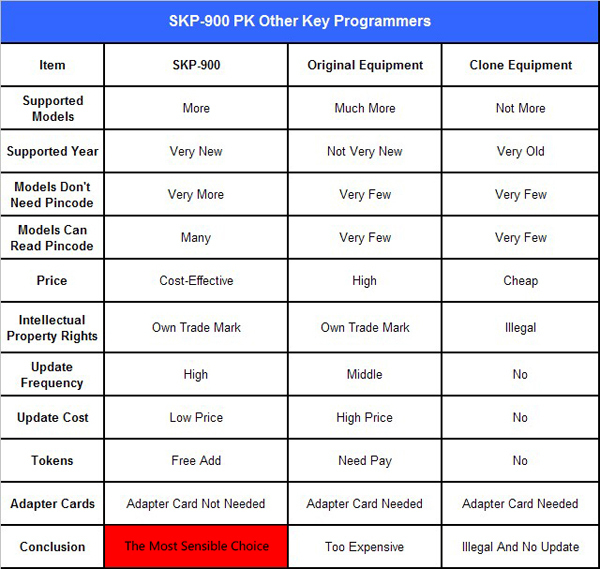 Q: Can skp-900 read pin code, like citroen c-elysee and peugeot 301 ? 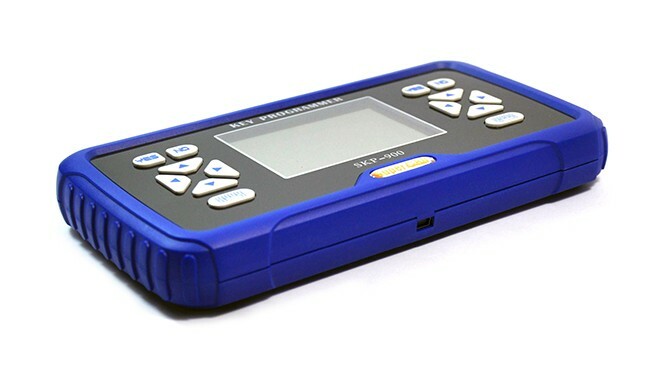 A: SKP-900 can read pin code for some vehicles, while it doesnt support c-elysee and peugeot 301 .
how to update superobd skp 900 key programmer ? 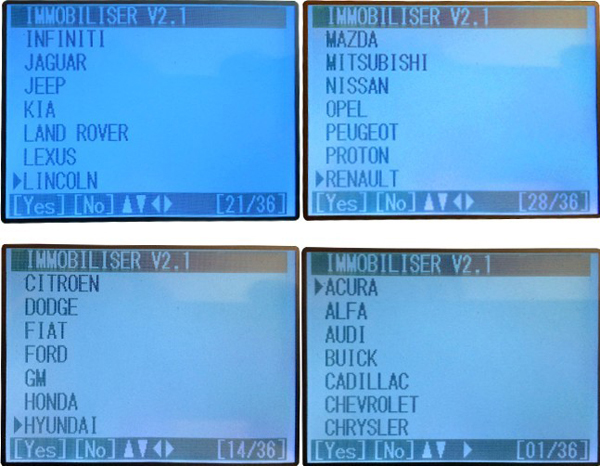 how to program 2014 honda remote key via superobd skp 900 ? 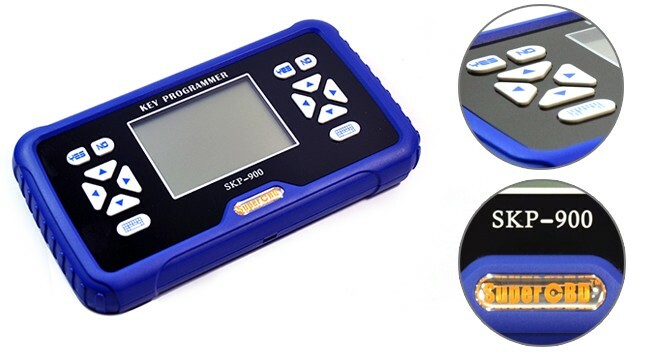 how to program 2014 range rover key via skp 900 key programmer ? 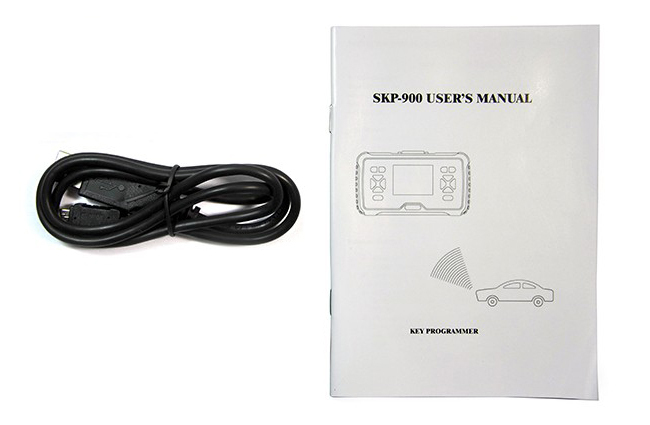 how to program 2012 range rover key via superobd skp 900 programmer ? 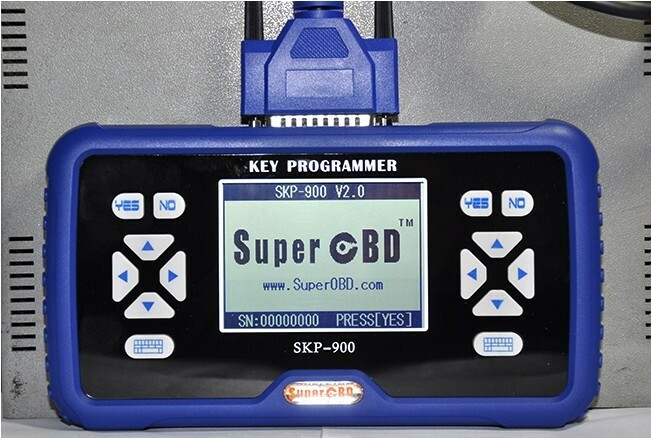 how to program ford focus remote key via superobd skp 900 key prog ? 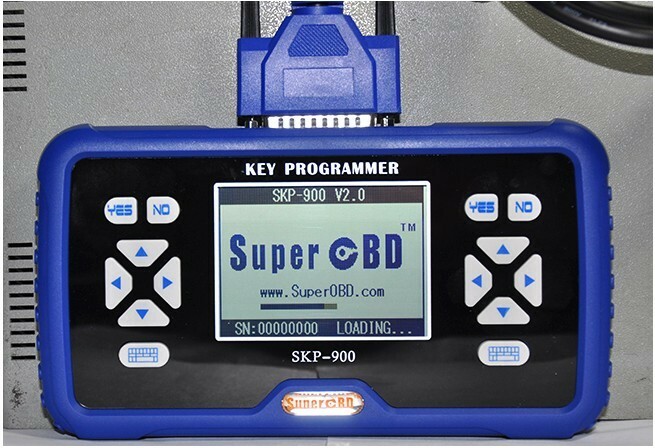 how to program lexus smart key via superobd skp 900 key programmer ?